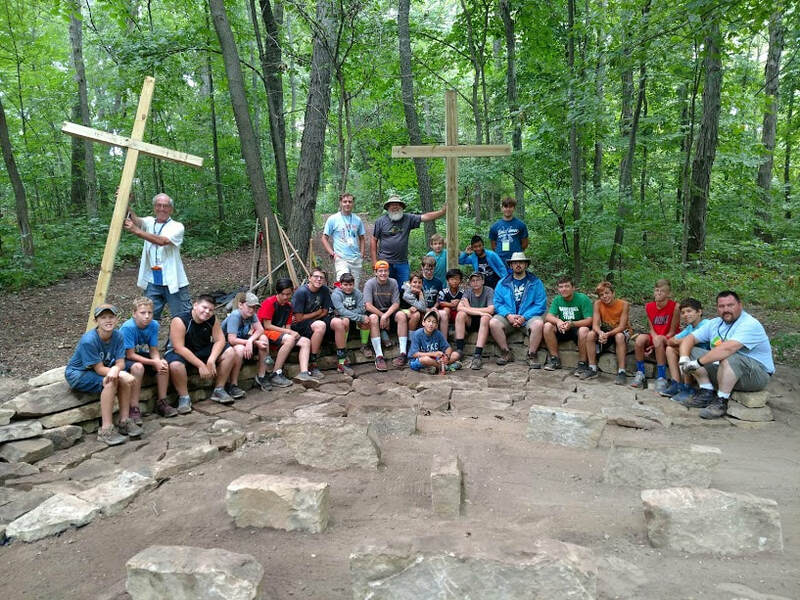 Thank you for supporting Lake James Christian Camp and making a commitment to partner with us through your giving. Once you click on the link below, you will be directed to our off site registration system to create an account and complete the donation process. Once an account is created, you will only need to log in if you would like to make a donation in the future.